If you’re seeking a holistic approach for arthritis pain to avoid side effects from medications, the medical team at Health Atlast in West Los Angeles can help. Holistic medical providers, general practitioners, and chiropractors at Health Atlast offer noninvasive, natural arthritis treatments, such as PRP injections, acupuncture, and chiropractic adjustments to ease arthritis pain and restore normal physical function. 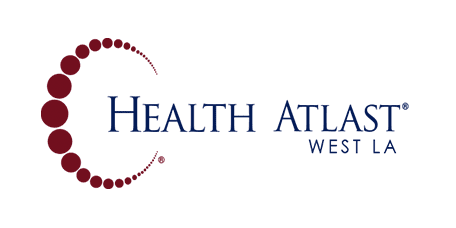 Call Health Atlast to schedule your next appointment today. 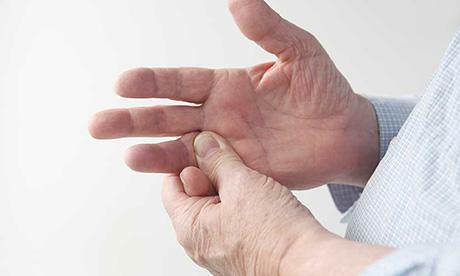 Arthritis is a disease that often leads to joint destruction. Osteoarthritis causes joint wear-and-tear associated with aging, and rheumatoid arthritis is an immune system disorder characterized by your body attacking its own joint lining. This causes inflammation and joint deterioration over time. There’s no cure for arthritis, but holistic treatments help manage symptoms and delay or prevent further joint damage. Functional rehabilitation, or functional rehab, is a form of physical therapy that aids in recovery from joint injuries. This technique uses flexibility and strength training to improve range of motion, restore your joints, strengthen the surrounding tissue, and improve your quality of life. The acupuncturists at Health Atlast use acupuncture treatments to manage arthritis pain naturally. They insert tiny needles into the skin at strategic points. Many arthritis patients report less pain after acupuncture treatment, which can take the place of pain medication. A practitioner at Health Atlast works with you to complete yoga and Pilates exercises that increase strength and flexibility to alleviate arthritis pain. They also assist you with stretching exercises that increase range of motion and improve mobility. Licensed massage therapists at Health Atlast use light kneading and stroking techniques and deep tissue massage to increase blood flow and relieve arthritis pain. Massage also helps relieve stress and anxiety. If you haven’t responded to the traditional, conservative arthritis treatments above, your provider may recommend Hyalgan or PRP injections. Hyalgan injections help relieve osteoarthritis joint pain. PRP, or platelet-rich plasma, injections use platelets from plasma in your own blood to ease pain, enhance healing, and repair joint damage. At Health Atlast, you’ll have access to onsite X-rays and a variety of holistic practitioners to meet all your medical needs at one clinic. Call to learn more about holistic treatments for arthritis, or book an appointment online today.